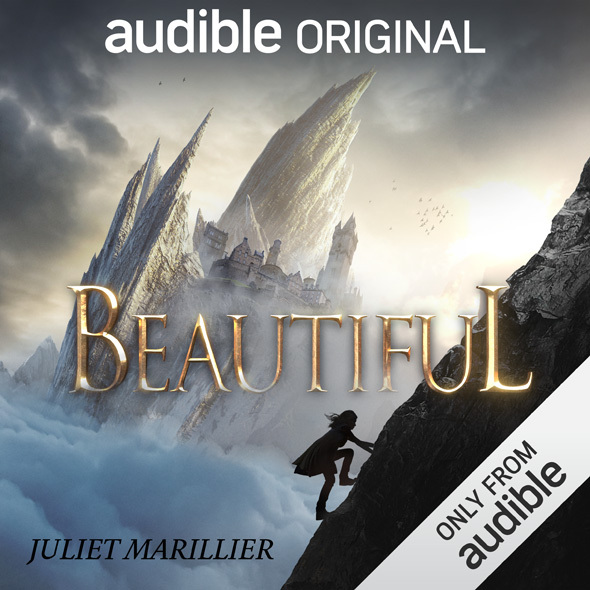 eBook cover illustration for Beautiful by Juliet Marillier, published by Audible.com and Art Directed by Nicole Opdenbosch. 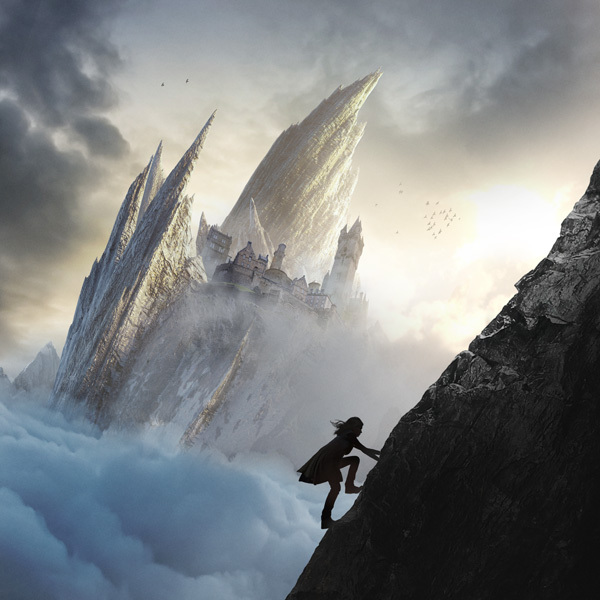 Responsible for the cover illustration and the title type design. Read more about this book on the publisher’s Web site.